Yes, I know. The holiday season is several weeks away. How far away they are shouldn’t matter when it comes to your budget though. The holiday spending season, usually Oct 1 through the end of the year can easily make or break your bank account if you don’t prepare for it. Ideally, you should actually budget for those weeks of heavy spending all year long, but if you haven’t so far? No worries. You can prepare your budget for holiday spending without too much work and still make awesome dinners and give great gifts. One thing that you will want to make sure you have in your holiday budget arsenal is Ebates and Shop Your Way Rewards. Ebates will actually give you a free gift card with your first purchase and if you use THIS link to sign up for Shop Your Way Rewards, you will be able to score 90 days of free Shop Your Way MAX to score free shipping. They will pay you cash back when you do your shopping (not just at Christmas, anytime of the year) online. This means that even though you are spending money, you’re actually getting money back. Cash back shopping can be a HUGE budget saver during the holidays and I actually use it all year long to save big on things like groceries and the items I need to make my homemade cleaning supplies. 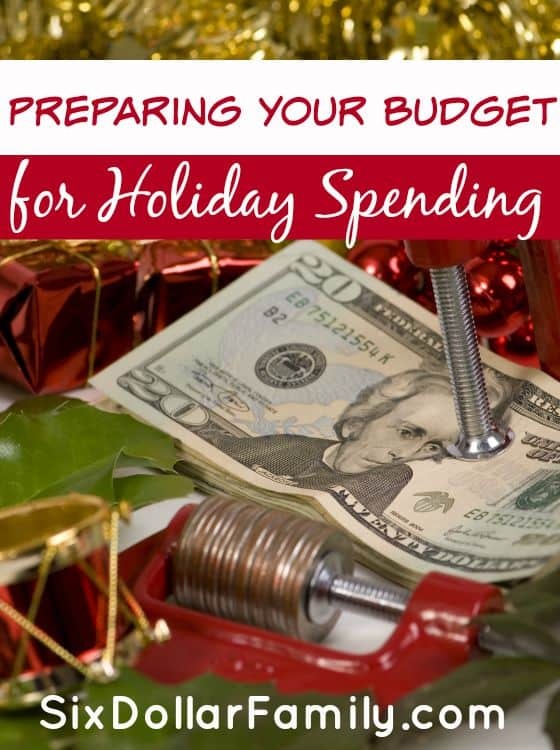 The first step you need to take when preparing your budget for holiday spending is to take a look at just how much you not only can, but want to spend. If you want to spend $500, but can only afford $200, you need to do some adjustment somewhere. Obviously, you can’t spend $500 if you only budgeted $200. Knowing how much you want to budget can help you plan accordingly so making setting a goal your first step will help keep you on track later on. Make sure that your goal is not only reasonable but that it is large enough to cover gifting everyone as well as covering the extra costs of holiday meals. It can be very helpful if you have a list made out with what you want to give each person and what you’ll need for those meals. If you’re close to the holiday and just getting started, you’ll obviously need to budget more so that you can make your goal by the time you have to wrap gifts so be absolutely sure that you take the closer time frame into account. The next thing you’ll want to do is to start earning as many free gift cards or as much extra cash as you can. 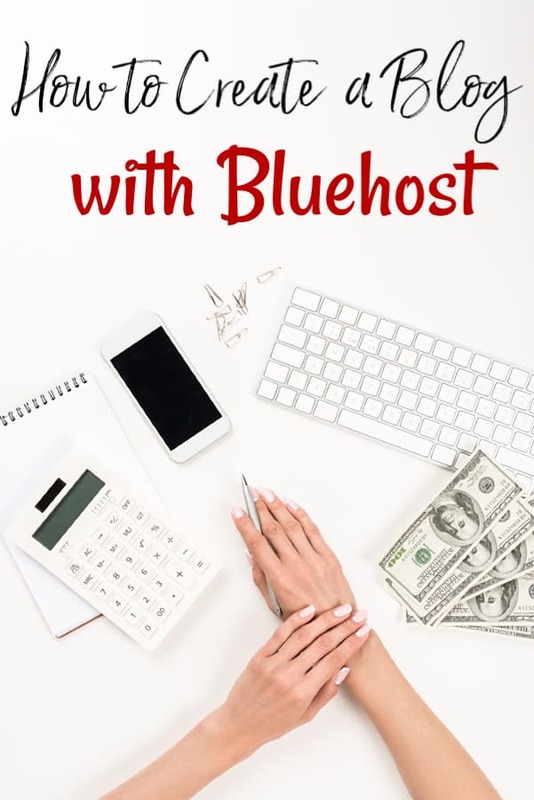 I gave you my strategy to earning over $225/mo in this post HERE (actually I earned over $800 in extra money for July 2015 using the same sites). Those free gift cards or extra cash can help you free up some of the cash that you wanted to budget. If you want to spend $500 and you can earn $300 of that in gift cards, you’ll only have to budget $200 in cash for it. I try to have at least half of my holiday budget in gift cards that I’ve earned. You would not believe how much easier it makes things. Now, take a look at your monthly budget. Is there anywhere that you can cut a few dollars from? If so, make those cuts and move that money toward your holiday fund. It may only be a few dollars, but you might actually be surprised at how quickly those few dollars can add up. Take a look at things like your entertainment budget, grocery budget, transportation budget and so on. Even walking one or two places a week can make a big enough dent in your gas budget to pay for a gift or two. Making your own laundry detergent can save you enough to do stocking stuffers for everyone. Finally, start shopping as early as you can then stash those gifts back in your gift closet. Yes, you can score awesome deals during the holiday shopping season, but honestly? Those same deals can be had all year long if you watch clearance sales and markdowns. In fact, during the 2014 holiday shopping season, Walmart.com pretty much ran the same exact deals from September to the end of the year (with the exception of a handful of “deals”). There was no need to wait for deals to pop up because the “deals” simply stayed the same (Can you tell I was not exactly impressed by their prices during that time period?). With stores like that, you can generally shop all year long and pay within just a few dollars of their “sale” price. If however, you want to wait for the thrill of Black Friday or Cyber Monday, plan on spending your time…and money at someplace like Amazon.com where you WILL get bang for your buck and an actual deal. Shopping early has an added benefit besides being able to save on gifts. You will ALWAYS have a gift on hand when you need it for things like birthdays, weddings, or a just because gift. Stacy, I am horrible about budgeting for Christmas. I always go way over the amount I say I will. I just love giving gifts and it is hard for me to stop myself. One year I shopped right after Christmas and it saved so much. I will keep this post in mind over the next couple of months. I have a suggestion, for me this helps, have a separate Christmas account and put $13.00 every paycheck for all year round. Hope the idea sparks some ideas for future spending.